Matt 11:28, Everyone deals with stress. Maybe it’s your job, your finances, your family, your future, or… Stress has been called America’s number one disease. Isn’t it time to escape the fractured, stress-filled existence? 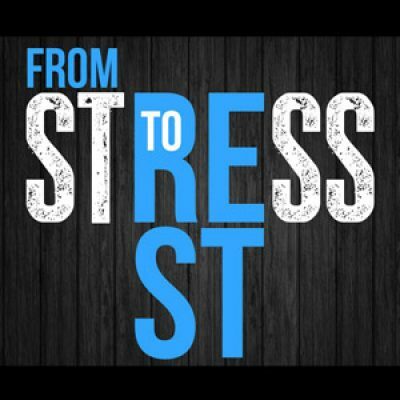 New Life – Kittitas will begin 2019 with a five-part series designed to help stressed-out people find rest. You’ll walk away with practical answers and real help. Join us each week of the ‘Stress to Rest’ series as we tackle one topic after another and discover Biblical truths that will bring you much needed rest.